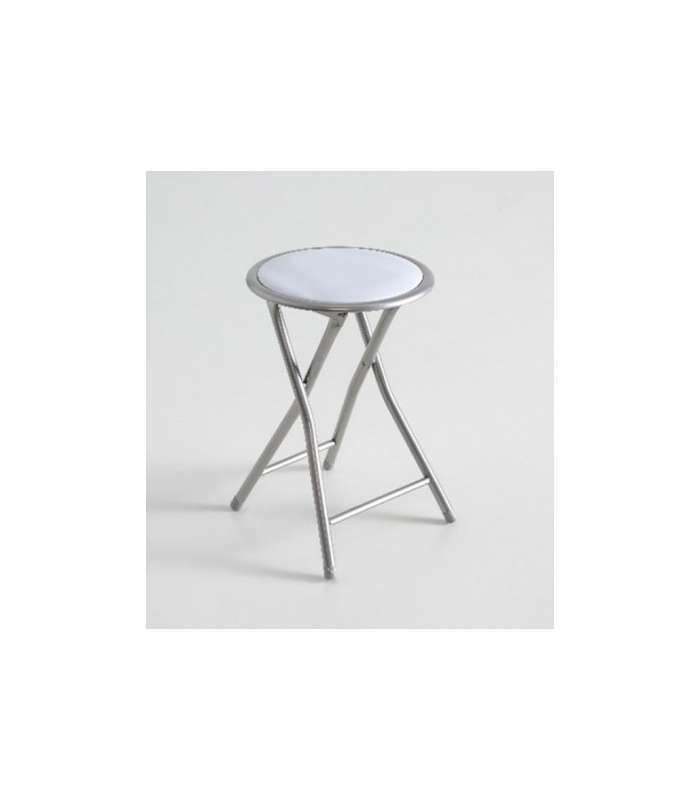 Set of four practical Folding stools in three colors available: black, grey and red. 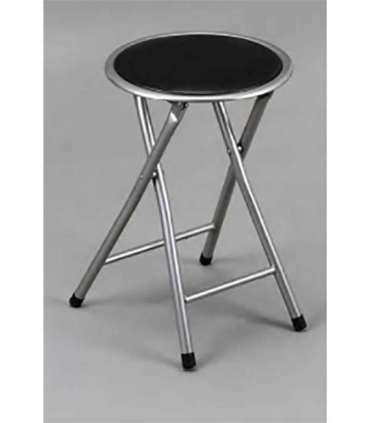 These stools are very practical when unexpected guests come you and you don't have enough chairs for everyone. You can store them in any closet or small space since its size to fit in anywhere. They are perfect for the kitchen.